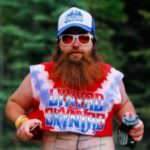 Most people know me as The Beerded Runner because I love to pray, run, drink beer and grow my beard out. Specifically, I love to run and explore trails in the Pacific Northwest. And nothing caps off a great run like a local craft beer. Here are a few of my favorite trails — and places to grab a post-run beer. I don’t have to leave the city to get a great run. 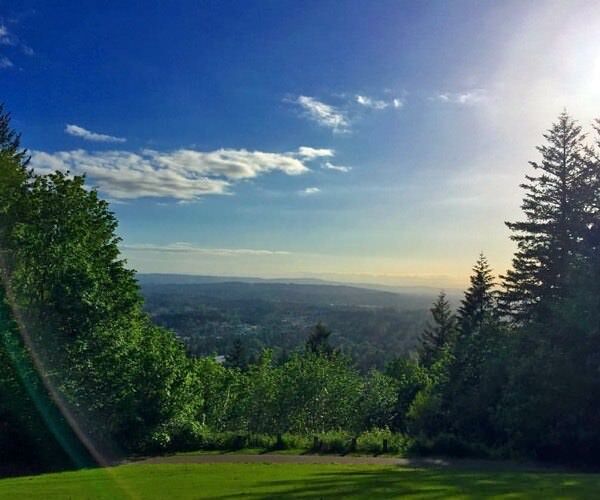 The Marquam Nature Trail leads to Portland’s highest point, Council Crest. 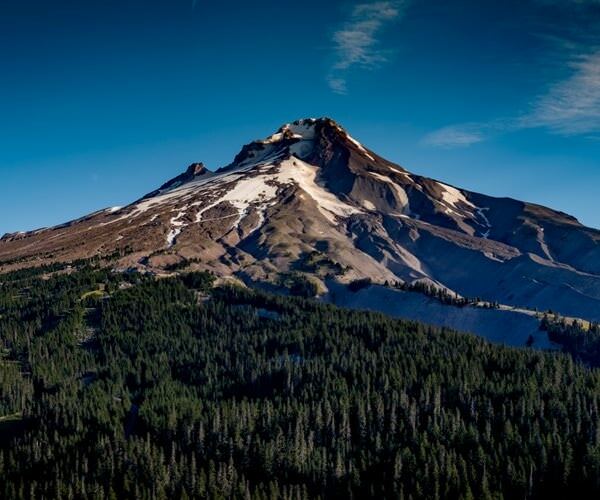 There, you are treated to spectacular views of Portland and the Willamette Valley. Bonus: the Marquam Nature Trail is also part of the 4T Trail, a self-guided, car-free urban nature tour. Portland has plenty of top-notch breweries, but my favorite is also my dog’s, Lucky Labrador Brewing Company. Every beer I’ve had at Lucky Lab has been yummy, including Dog Day IPA. I love running in the Multnomah Falls area and seeing all the other surrounding waterfalls. One of my favorite runs would have to be the Larch Mountain Trail. 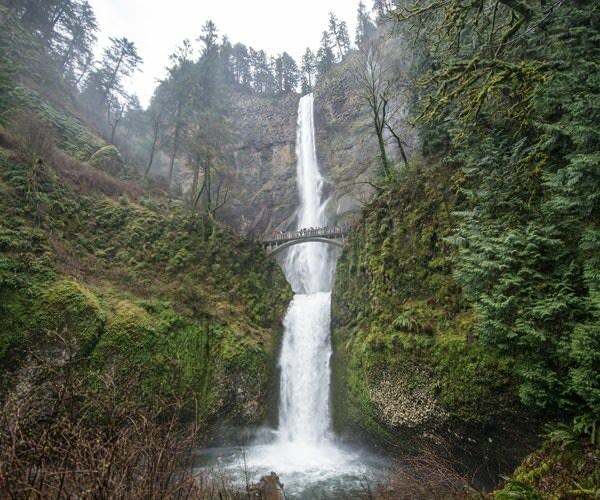 This is a great out-and-back 6.8-mile trail that goes above Multnomah Falls and beyond to Larch Mountain. I love how many different sections there are to this particular trail and the great views of Mt. Hood as well as several Cascade Mountain Range. Not far away is the iconic McMenamins Edgefield in Troutdale. This is a great place to relax, eat and drink a delicious beer like the Ruby Ale. From the Timberline Trail, I might go to the Thriftway in Welches to fill a growler or grab a bottle from their large selection of beers. But a Cloud Cap Amber Ale from Mt. Hood Brewery is always a good idea. 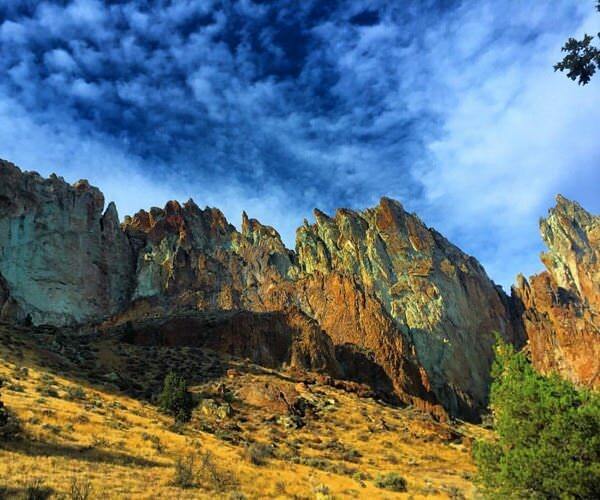 The Misery Ridge Trail has fantastic views of Smith Rock State Park as well as of the Central Oregon valley and Cascade Mountain Range. This is such a unique and beautiful area to visit and run the trails. Twenty-five miles south is the famous Deschutes Brewery Bend Public House. After a run on Misery Ridge Trail, I’ll drink a seasonal Deschutes Twilight Summer Ale, which actually features artwork of Smith Rock State Park on the bottle. Editor’s note: Be aware that this state park is quite popular and can be congested. Visit during non-peak hours, park your vehicle only in designated areas and remember to leave no trace on the trails. I once did a race on the Pacific Crest Trail on Mt. Ashland, and I have to say one of my most favorite racing moments was arriving at the Mt. Ashland Ski Area at sunrise. I saw beautiful views of Mt. Shasta from the ski area and pretty much along the entire course and its single-track trails. Afterward, I hit up several breweries in the Ashland area. I would have to say my favorite was the Standing Stone Brewery. I love the quality of beers there, for instance the Milk & Honey Ale. 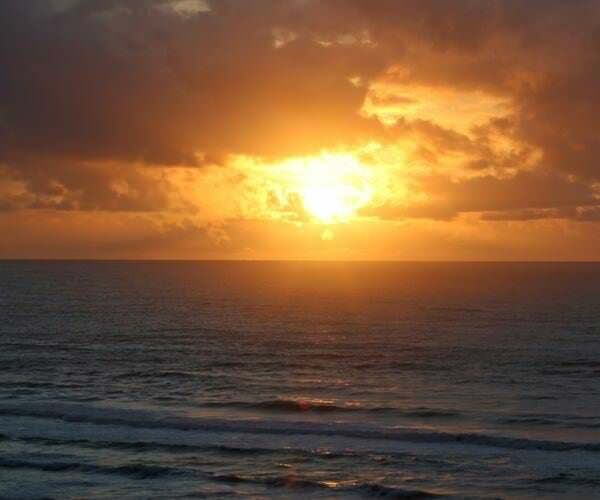 Who doesn’t love the Oregon Coast? But sometimes visitors will skip the coastal forest for the beach. Rookie mistake! The Wilson River Trail is a beautiful, very runnable single-track trail that weaves through the Tillamook Forest along the Wilson River. Afterwards, I head a little farther south on the Coast to Rogue Brewery in Newport. I love all of the Rogue beers, but my favorite is probably the most popular one, Dead Guy Ale. And if you can, catch the sunset. To see more of The Beerded Runner’s trail tips, follow him on Instagram, Facebook and Twitter. 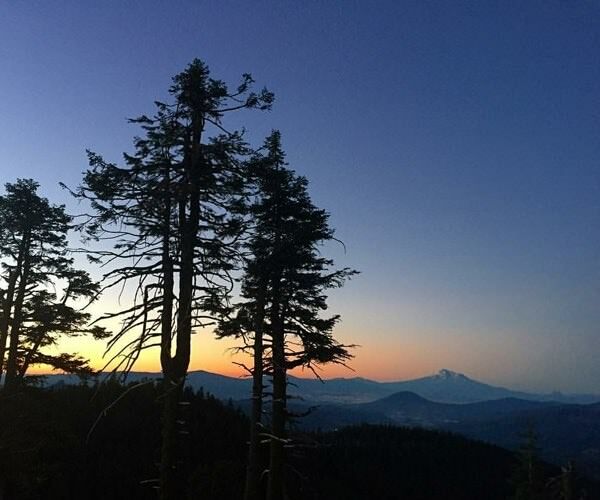 Anthony Bucci, aka The Beerded Runner, loves to run and explore trails in the Pacific Northwest. Anthony hopes to inspire others to get active and believes every mile is a challenge and accomplishment that should be rewarded with beer. Keep an eye for Anthony's upcoming races at @beerdedrunner.